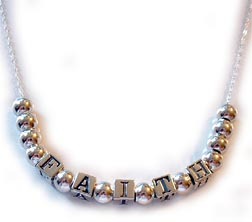 This is a beautiful sterling silver necklace with the words "Faith", "Hope" or "Love". 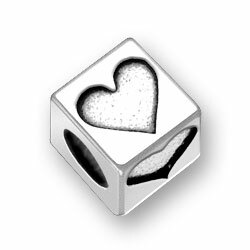 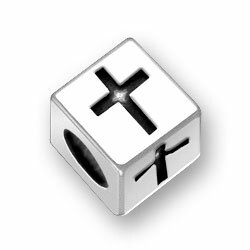 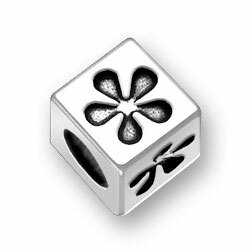 The alphabet block letters are approximately 5.5mm and are also sterling silver. 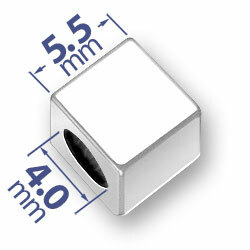 You choose the necklace length. 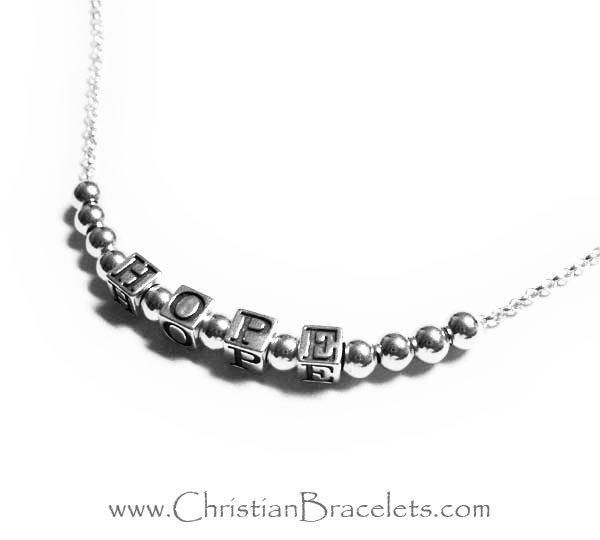 When ordering please choose "Faith" "Hope" or "Love on this beautiful sterling silver necklace!